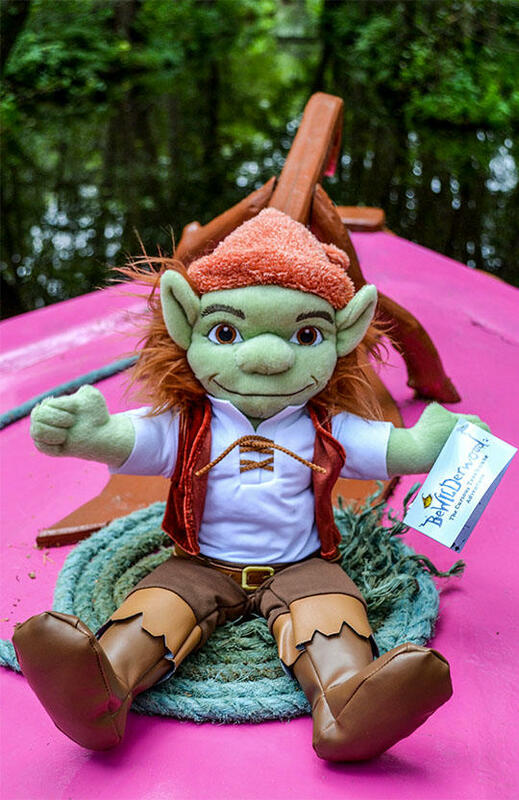 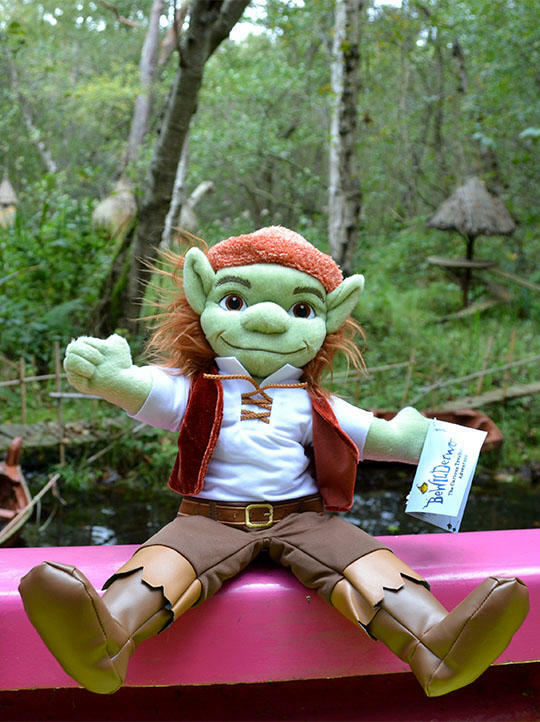 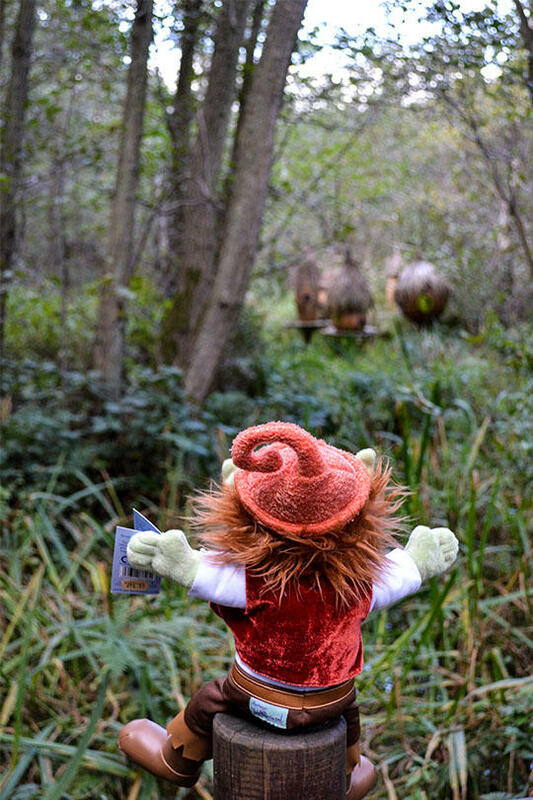 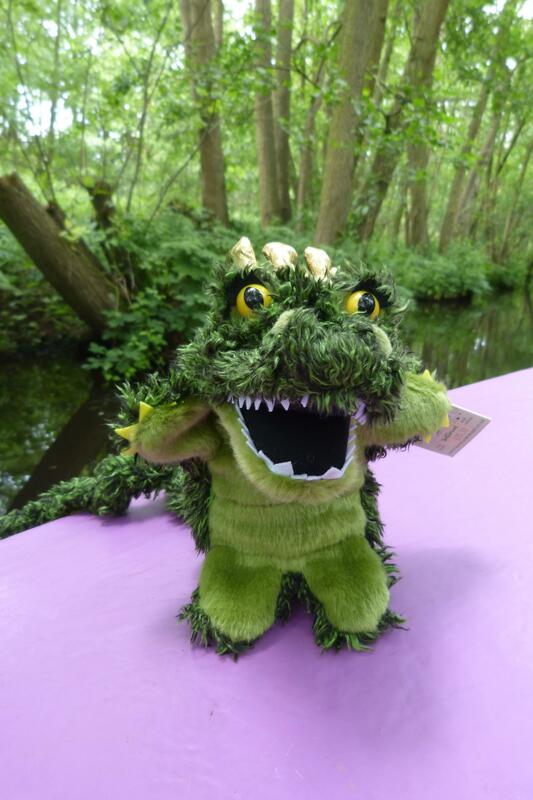 A must-have for all BeWILDerwood fans, take home the beloved Boggle Swampy. 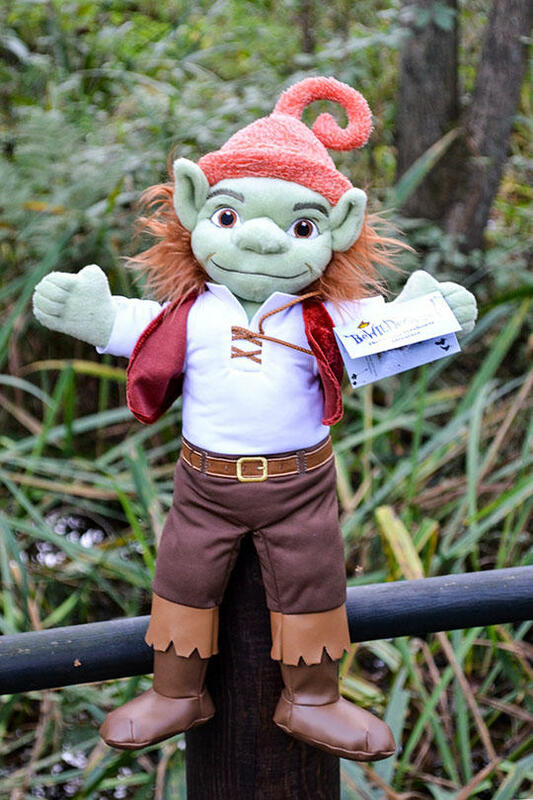 Made with high quality material and at 49cm long, this puppet has real stage presence. 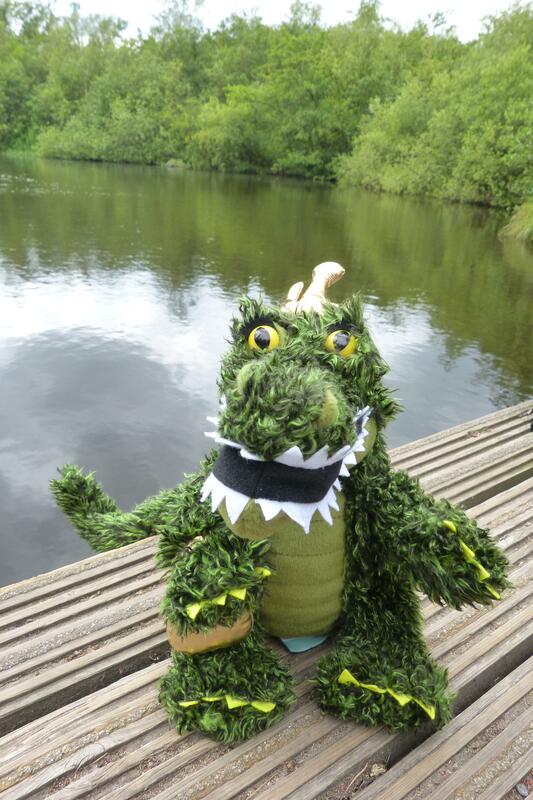 Suited for Boggles and Twiggles over 12 months.